There is something about the unknown that stirs one to explore, take to the open road, and these unknown places in South Africa are no exception. We guarantee by the end of the article you’ll be contemplating which unknown place in South Africa you most love. Each of these awakens the traveller in you, the explorer intent on experiencing the new. 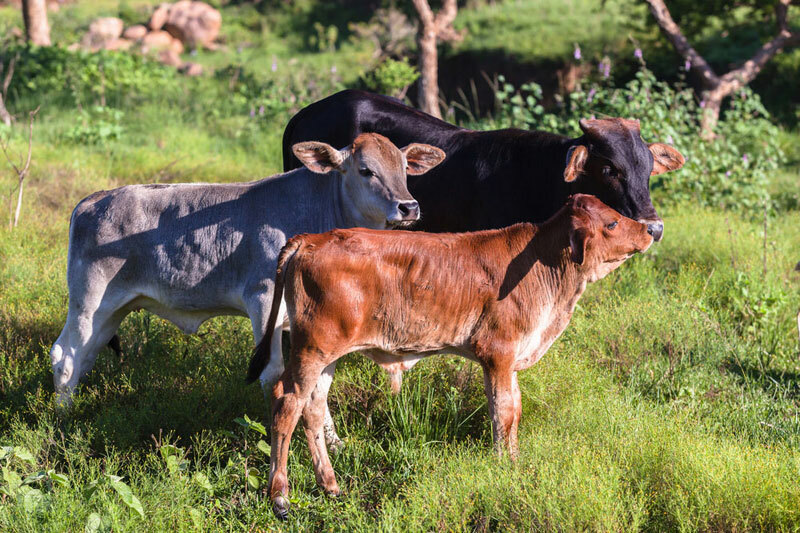 Soaring mountain peaks, antediluvian rock formations, precipitous river valleys, dense forests and the type of savanna plains you’d expect to find only in Story of an African Farm. 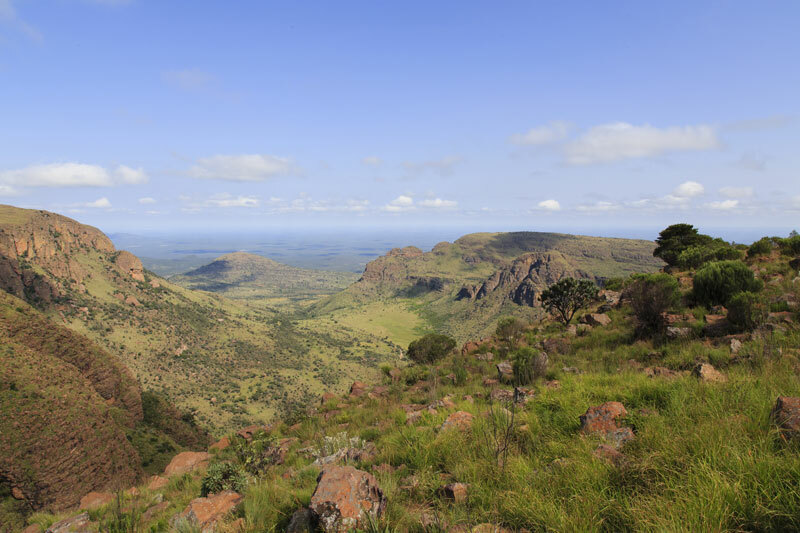 This northern hideout and its jaw-dropping scenery is underexplored and part of a 350-kilometre self-drive route, known as the Waterberg Meander. Drive it! Where to stay? Here our Top recommendations: Itaga Private Game Lodge – this luxury game lodge offers private safari accommodation and is perfect for honeymoons or a special weekend. Jamila Game Lodge – on the northern side of the Welgevonden Private Game Reserve offers a stay in one of only five chalets in amongst wild seringa trees. You’ll find the town that lays claim to well-known South African author, Herman Charles Bosman, in the North West Province (there’s a bust of him in the local Visitors’ Centre and an annual literary festival named after him). Funnily enough he didn’t spend all that much time in Groot Marico, teaching here only briefly before heading to Joburg where he murdered his stepbrother and was interned in a prison in Pretoria. Rather than these (debatably) sensational details of his life, however, this part of the world chooses to concentrate on the household character of Oom Schalk Lourens, the major character in his stories. Where to Stay? Just outside Groot Marico at Jampot Nature Retreat – this darling nook of the world lies on six hectares on the banks of the Groot Marico River offering complete seclusion. Say ‘hello’ to the little town of Sabie, another of the relatively unknown places to visit in South Africa. 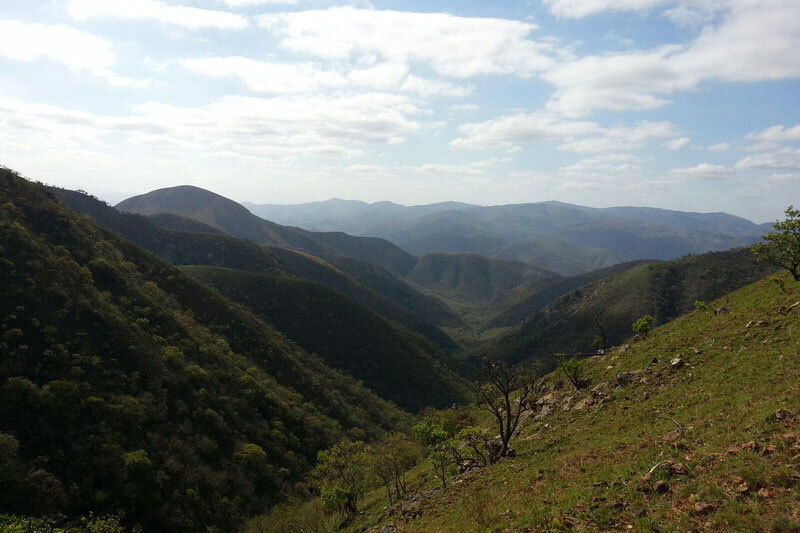 It’s in the Lowveld on Mpumalanga’s Panorama Route, and you’ll find it’s a fairy world of forests, mountain, misty mornings and waterfalls. Lots of them. 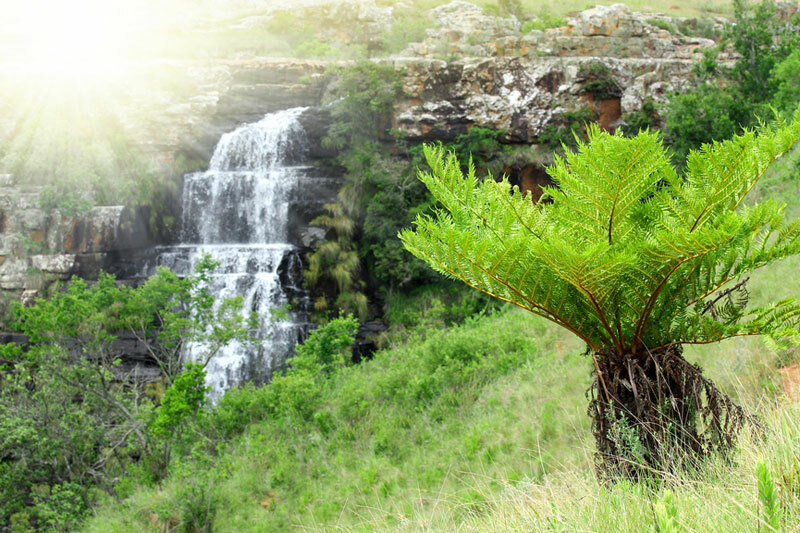 Waterfalls are just plain irresistible, and if you love them, then this 50 km route, starting in Sabie and venturing both north and south west of the town, connects a countryside rich in ravines, passes, valleys and waterfalls. You could do worse. Where to Stay? Windmill Retreat – you’re practically on the waterfall route with a deck that overlooks the river valley and accommodation in charming cottages. Sabie Self-catering – you’re going to love these retro apartments right in town, one of which is a family unit. Not only do they sound otherworldly, but the Makhonjwa Mountains – just outside the little historical town of Barberton – contain one of the oldest geological structures in the world. Yet it remains one of the unknown places to visit in South Africa. It’s known as the Greenstone Belt – the best-preserved volcanic and sedimentary rock the world has found up to now. And it dates back 3.6 to 3.25 billion years (to put that in perspective, that’s back when continents were only just starting to form). There’s a route you can drive, or you can take arranged tours. Just contact tourism in Barberton – they’re pretty jacked. Stay in Barberton: Bushwhacked – a cute and reasonably priced farm-style guest house with four double bedrooms with a communal kitchen, dining room and lounge. Humala River Lodge – lies right in the Songimvelo Game Reserve. It’s an offgrid breakaway luxury hideout with 10 en-suite rooms, guided game drives etc. In the nether northerly reaches of the Upper Karoo lie a series of dry salt pans with Brandvlei their fulcrum. 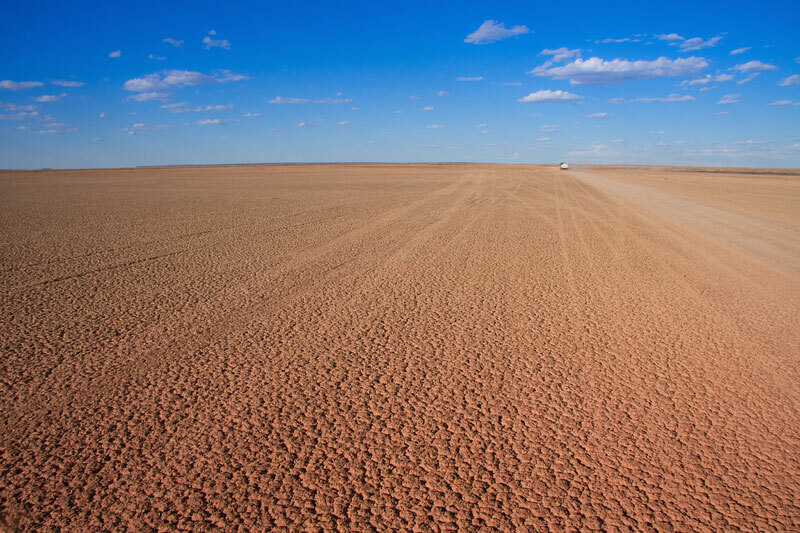 Uncannily, and for good reason, this unknown places to visit in South Africa is also known as the Thirst Land (Dorsland). It refers to how rains fall on this flat, dry land. Instead of running off, as it does in other parts of the country, it evaporates, leaving behind salt and other minerals, pans of huge nothingness, where you can drive for 200km without passing a human being or a home. During the season birds flock to these pans. When they’re dry then those,like Verneukpan, double as a venue for speed racing. There’s a beauty here like nowhere else. Particularly during winter and autumn. Stay in the upper Karoo: Boutique Guesthouse Hanover – this beautiful spot is an oasis from which to drive the rugged roads that connect the towns of Vosberg, Carnarvon, Loxton, Williston. Sweetfontein Boutique Farm Lodge – hints at how farming survives here, using underground springs. It makes a perfect base. 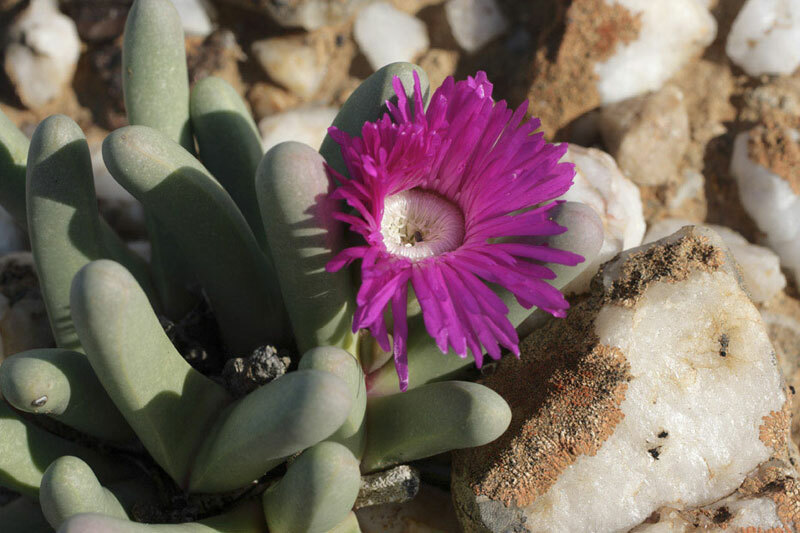 If you want to summarise Knersvlakte in a word – think ‘succulents’ – fat plants that are all the rage at the moment. 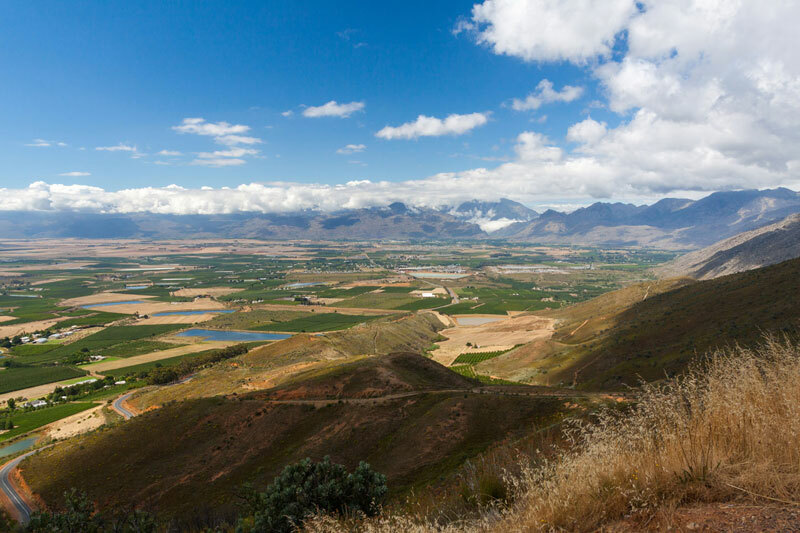 It refers to the hilly beauty of the north-west corner of the Western Cape around the upper reaches of the N7. Where to stay? We suggest Melkboomsdrift Lodge – a welcome space on a working wine farm producing boutique wines, the Sishen-Saldanha train line far in the distance. This hidden kloof has a story attached to it. The unknown places to visit in South Africa contains a narrow valley 20 miles long and roughly 600 feed wide, cut off from the rest of the world for years, and known as Die Hel (the hell) for reasons that might describe the hell of a journey in or out (it drops almost 579 metres very quickly) that those who lived here had to make to reach civilisation. Today it’s a difficult drive, but at least there’s a road. Best done on a road bike or 4×4 vehicle with a driver who knows what he’s doing. You’ll find it in the Swartberg Mountains. It’s signposted. Stay anywhere in Prince Albert, Ladismith or Calitzdorp. We suggest Matjiesvlei Guest Farm – a perfectly placed space in the foothills of the Swartberg between Ladismith and Calitzdorp. Mymering – lies in the fertile Dwarsrivier valley close to Die Hel, offering a couple cottages and suites. 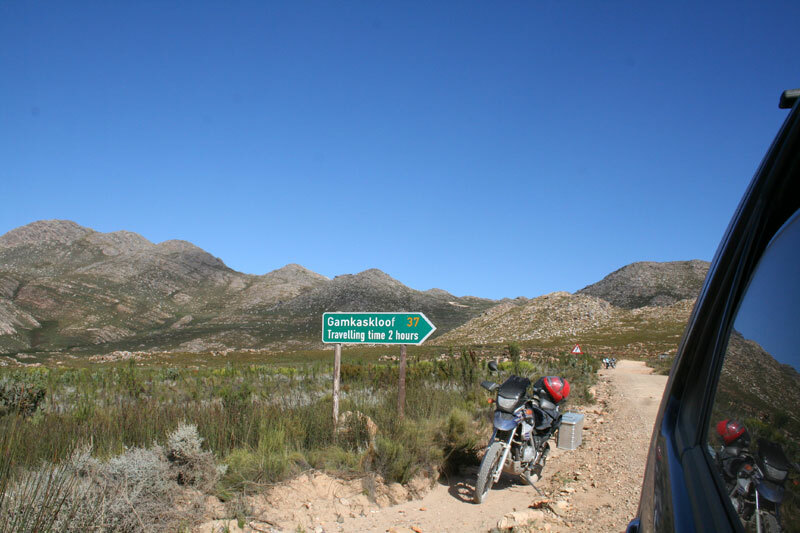 You’ll find the Koue Bokkeveld on the alternative route to Citrusdal from Ceres (R303). It’s quite a climb – first up Mitchell’s pass and then the Gydo Pass, to a plateau 1050 metres above sea level. Winters here are not warm, whilst summers are brief and intensely hot. Predominantly apple, pear and vegetable farming land, some of the oldest farms in the country rest here. At its heart is the Dorp-op-die-Berg, a sixty year old village. Where to Stay? Sevenoaks – a perfect spot on a working wine farm with some of the best ever mountain views and Riverstone’s Fam Tin – just take a look at the pics – if this venue doesn’t grab you, then nothing will.